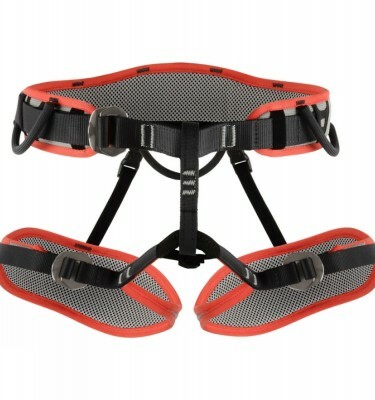 Whatever day out climbing you have planned, be it traditional, sport or winter climbing, we have a harness appropriate for your needs. 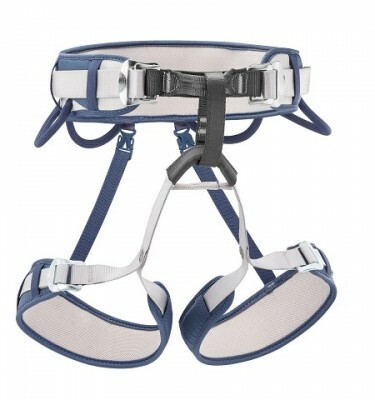 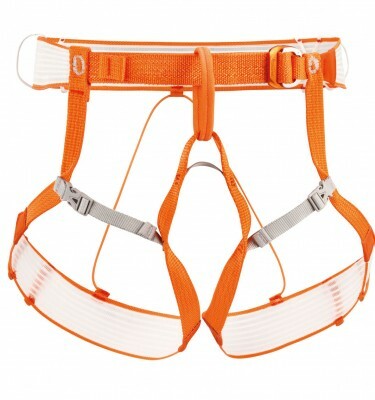 All our harnesses are made by Petzl, Black Diamond or DMM so you can be sure of their quality. 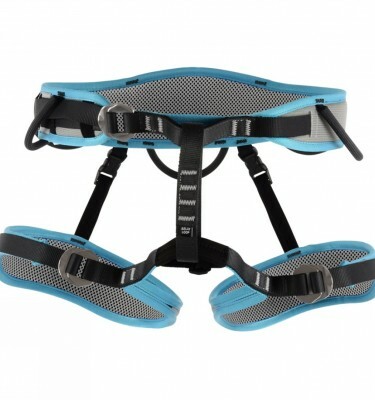 We stock firm favourites like the Petzl Corax and Adjama and for winter/ice climbing, the Black Diamond Momentum and Bod harnesses. 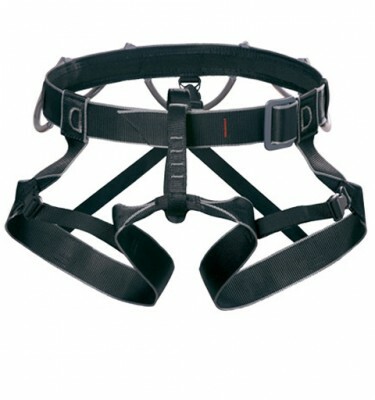 A correctly fitting, comfortable harness is very important as you may be wearing it for hours on end. 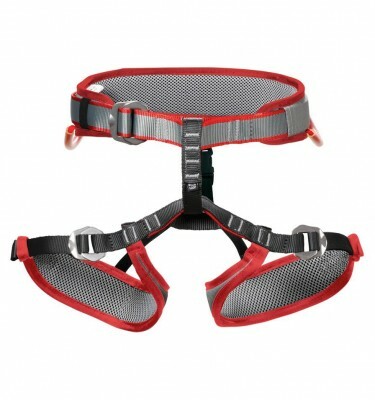 Our staff have a lot of experience and can provide expert advice on the right harness for you whether you are a beginner or expert.